It's been a few weeks since I've done an It's Monday post. Sometimes I wonder if my blog is still relevant and how long I'll continue doing this. But the thought of getting rid of my blog completely also makes me sad, so maybe I'm just going through a funk. I don't know. But enough whining. I did read some really great books in the past few weeks, and here are some of my favorites. I'm not usually a fan of short story anthologies but this one, edited by one of the founders of #WeNeedDiverseBooks, is fabulous. Did you know that the Statue of Liberty isn’t actually standing still, but she is midstride? She is walking out into the sea to bring us the poor, weary, huddled masses yearning to breathe free onto our teeming shore. When you think about all that small gesture of her right foot lifted in perambulation means, it’s difficult not to be moved to tears by the time you get to the last page. I know I was. 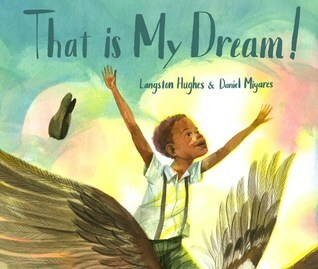 I don’t know if the artwork is strong enough to win a Caldecott, but I definitely think the writing is Newbery-worthy. 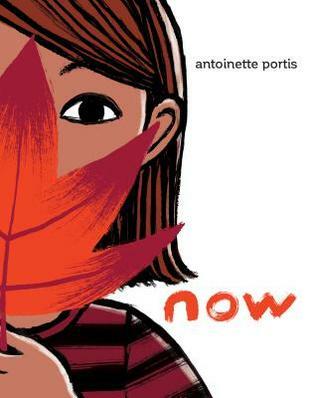 Stunning illustrations with a much-needed message to live in the now and appreciate this moment. Langston Hughes is a quintessential American poet whose work is all too relevant in 2017. This illustrated version of “Dream Variation” is both nostalgic for the writing and art of that time period and also touches the zeitgeist of today’s culture. Beautiful and poignant while being both timely and timeless. We've all felt that awkward, embarrassing sting of being the new kind and the crazy things we think of doing to try to make friends. So for that reason, Ira Crumb will completely win over your heart. 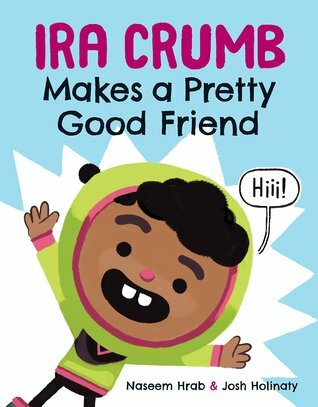 I hope Ira Crumb has more book and friendship adventures in the future. 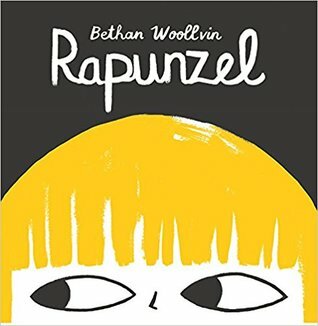 Loved this fractured fairy tale (along with her first one Little Red) that emphasizes that young girls and women can save their own damn selves (with a little help from friends) and don't need a man to do it for them. Another great story to add to the collection of "What do you do with" books that began with What Do You Do with an Idea? and What Do You Do with a Problem? Language changes, evolves, and grows. 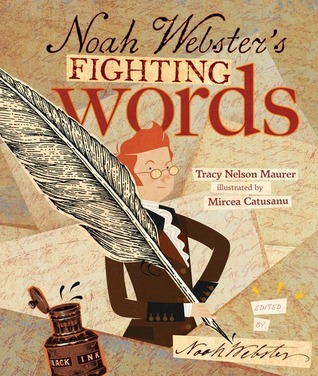 Noah Webster, the creator of the first American dictionary, knew that even back in the late 1700s. He even wanted to change the spellings of a lot of English words to make them less British and more American. He was only successful with a few, however. This book is a good reminder to all of us that language and grammar are not static and it changes and grows with the times. 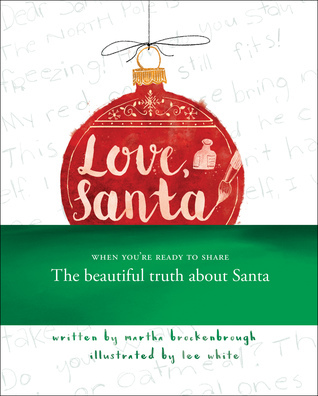 If your child still believes in Santa, then this is not the book for them. But if they're starting to doubt and you don't know how to answer their questioning of his existence, then Martha Brockenbrough not only has you covered, she has the best possible response you could ever give, one that speaks to a much-needed ethos in our materialistic culture. This one is so much fun to read aloud. Sing it to the tune of "We Wish You a Merry Christmas" and then have kids draw a picture of what their monster would look like if they asked for one for Christmas. 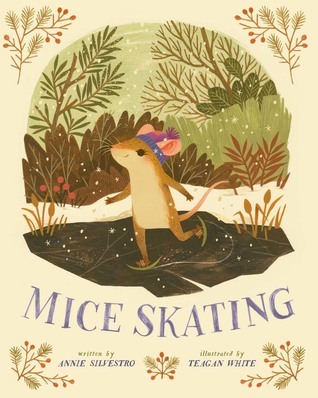 A sweet winter's tale of a little field mouse named Lucy who, while her friends are inside hiding from the elements until spring, is out playing in the snow and ice skating using pine needles that she fashioned as her very own blades. I'm not sure kids will get the cheese-y jokes (ha!) but a sweet story nonetheless. I haven't read any of these except for What Do You Do With a Chance? which is also in my post this week. I'll have to check some of them out. What a nice bunch of books. It looks like you have a very good reading week. 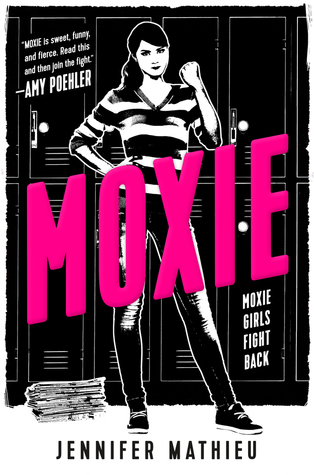 I loved Flying Lessons and Love, Santa and I am about to start Moxie. My 8 year old granddaughter did understand the jokes in Mice Skating, but didn't know 'all' the names. It is a clever book. I have Flying Lessons, wish I could get to it and I'm sure it's good as you said, Beth. 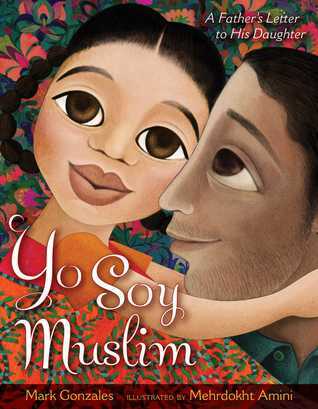 Yo Soy Muslim is lovely, I agree! Thanks for sharing so many! I just saw What Do You Do With a Chance on someone else’s post today, too. I loved the other two books in the series, so I’m really looking forward to checking it out. Happy Holidays! 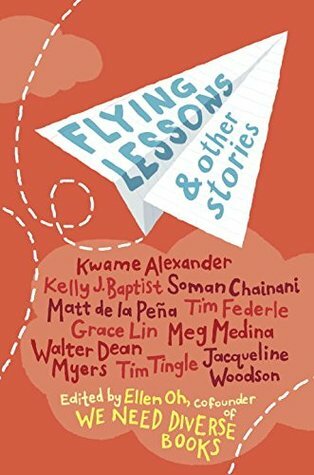 Love Flying Lessons - so many great stories to share and discuss. I see a lot of books here that I've enjoyed in the past. What a great week of books. I especially love the first five on your list. Just put Ira Crumb on hold! 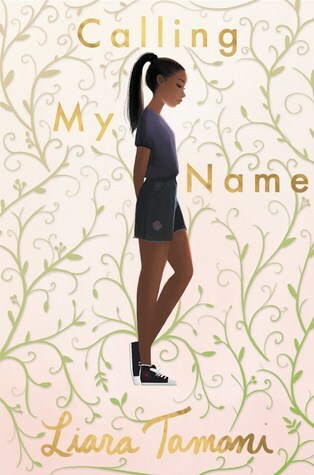 I put Her Right Foot on my Sibert Smackdown list this year. 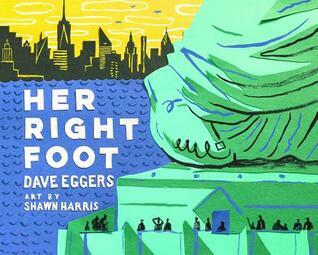 Read it with 3rd and 4th graders and their reactions to it were pretty fun! 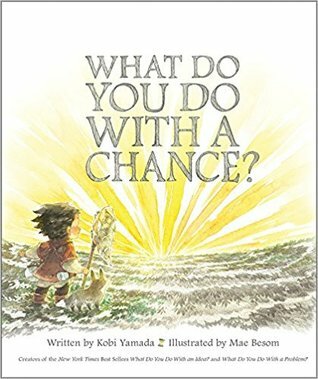 Loved seeing What do you do with a Chance? 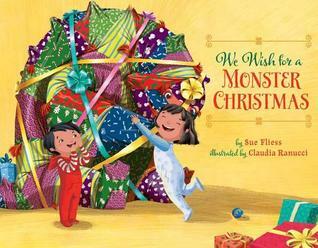 I'm a fan of their picturebooks - so am glad to see another one in this series.